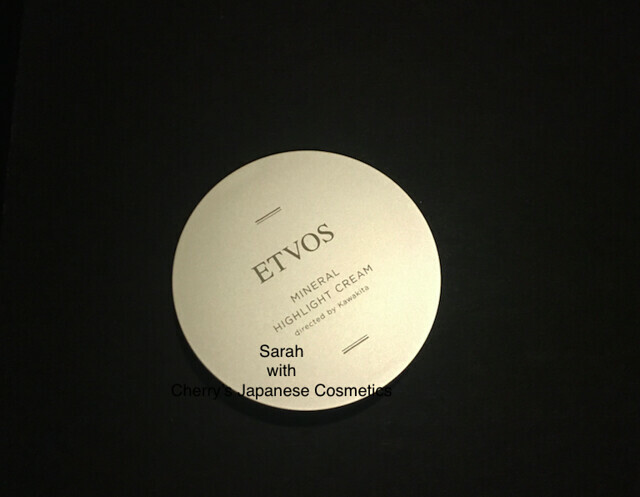 Sarah of the States purchased Etvos Mineral Highlight Cream, and she wrote a review for us. I know that highlighting/strobing trend has been a huge trend in the beauty/makeup industry for quite a few years now. Being from America, super shiny highlighters are very popular thanks to celebrities embracing the look. You see extremely shiny girls on instagram all the time. But I personally am not a big fan of the look because it looks too artificial and heavy. I like highlighters, but I only like ones that give off a minor sheen/glow that looks more natural. I have used this product a few times, and you only need a very small amount to make your skin look glowing and healthy. 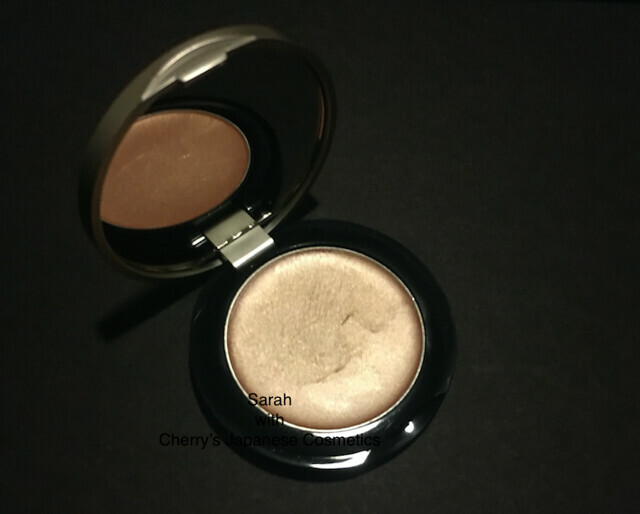 It is a light gold color, and only adds a shine to your skin. I think it can look great on different types of skin tones. I usually add a bit to my cheekbones, and a bit on the corner of my eyes. 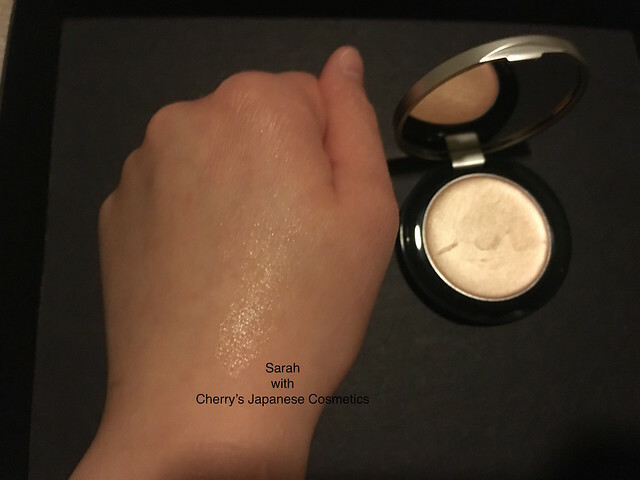 If you do want a more shiny look, you can achieve that with this product as well, but you’d need to use more of the product. Also, the product lasted on my face for most of the day (around 6 hours) without fading. If you want to have this product, or other of Etvos, please feel free to ask us. We are still wondering whether we are going to deal this brand regularly. Etvos Moisturizing Serum outranks famous high-end serums!